Porto Cervo, 1 February 2019. The Notice of Race for the Star World Championship. 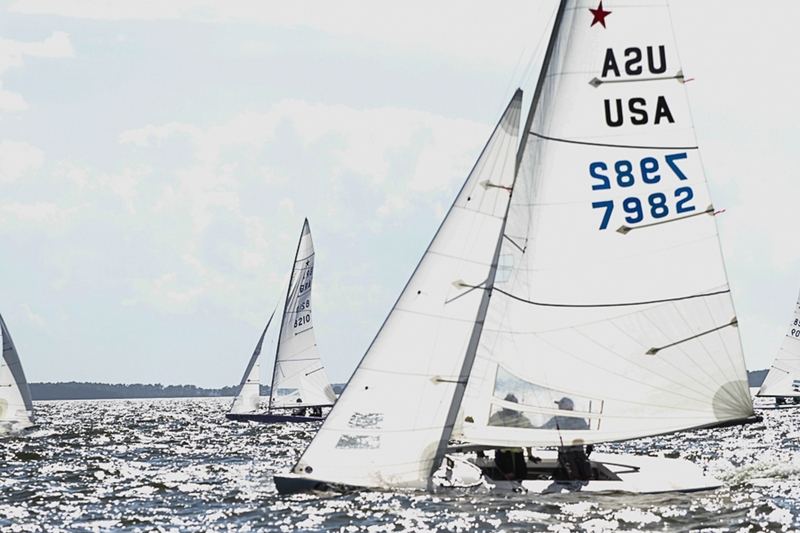 The iconic double-handed keelboat designed in 1910 in the USA by Francis Sweisguth was an Olympic class for 18 editions of the games from 1932 to 2012, with the build material being updated over the course of time. The YCCS is pleased to welcome the class back, 30 years after the Worlds held in Porto Cervo in 1989. The event is organised with the support of the International Star Class Yacht Racing Association (ISCYRA) and will be held from 13 to 23 June. For further information on the event and registrations consult the Notice of Race online.